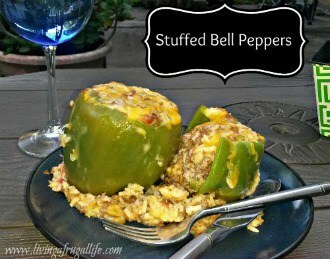 Prior to a few months ago I had never tried a Quinoa Stuffed Peppers Recipe. 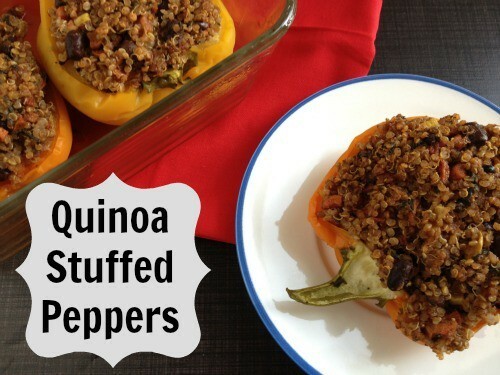 I have started to really love quinoa so when I found a recipe for quinoa stuffed peppers I knew it was going to be good. 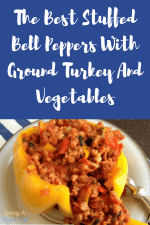 When I started to make the recipe I realized that I was going to need to adjust it a bit so I started the trial and error process of making it what I like and what I had in the house. 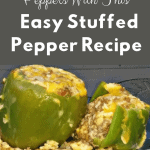 That is the best part about stuffed pepper recipes, you can change them based on what you have at home. Saute onion, celery, carrot, and cyan pepper for about 5 mins or until soft. Add cumin and garlic and cook for another minute. Stir in spinach and drained tomatoes and cook for 5 mins. Stir in black beans, quinoa and water. Reduce heat and simmer for about 20 mins or until quinoa is tender. 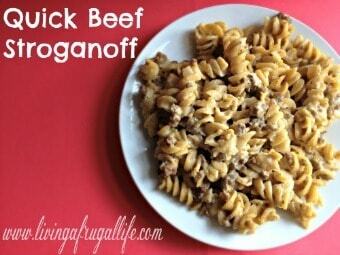 Preheat over to 350 and pour reserved liquid fromt he tomatoes into a backing dish. 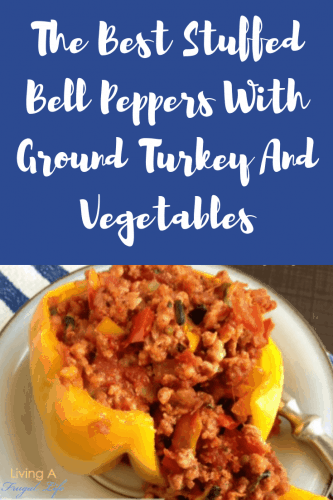 Fill each ½ of bell pepper with quinoa mixture and place into backing dish. 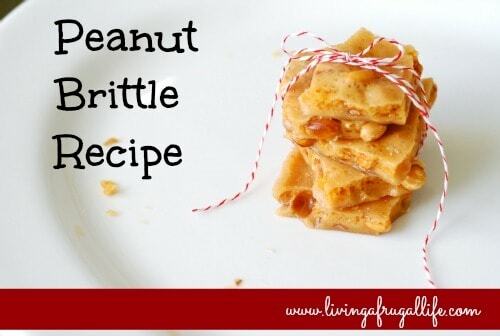 Cover with aluminum foil and bake 40 mins. 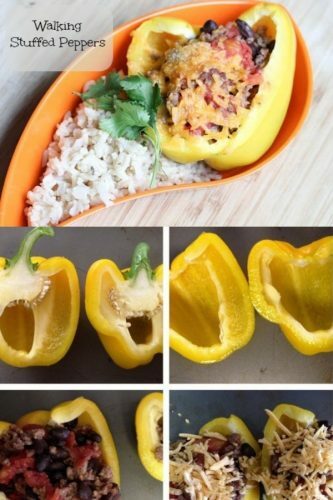 Drizzle juices over the peppers when serving them. 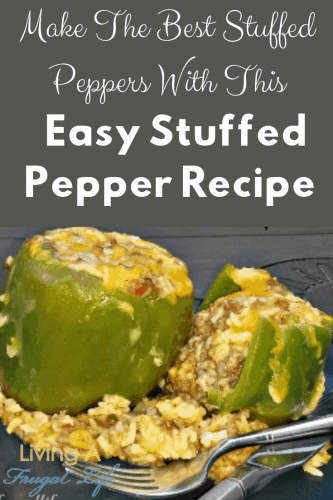 The filling could make a great stuffed green pepper recipe too! 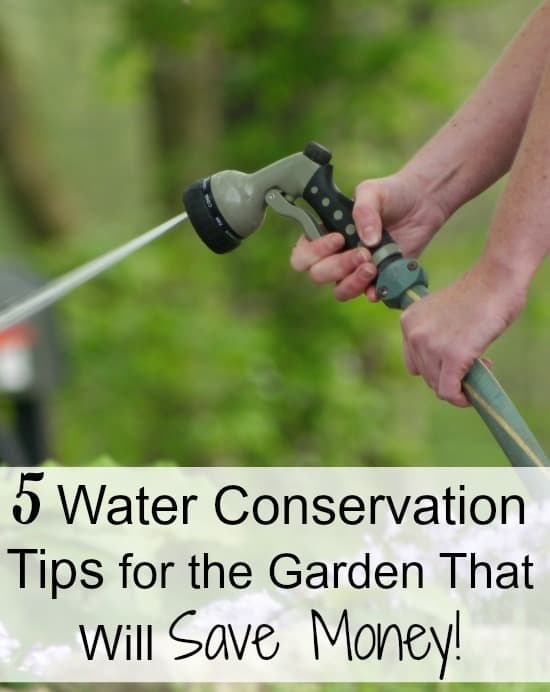 Whether you live in a drought-ridden part of the country or you just want to reduce your garden maintenance, following these costs cutting water conservation tips are a smart move. It is possible to have a garden without using up this precious resource. Responsible gardening is important for preservation of our natural resources.